New forum crowdsources support using Lithium platform. The Commonwealth Bank has unveiled a revamped website and new social support forum based on the Lithium platform. The new design is intended to reduce clutter and make the site more intuitive and personalised, according to the bank. The bank has also added a magazine section with content relevant to customers’ financial goals. A new support forum launching in July will use crowdsourcing to resolve queries more quickly, the bank said. 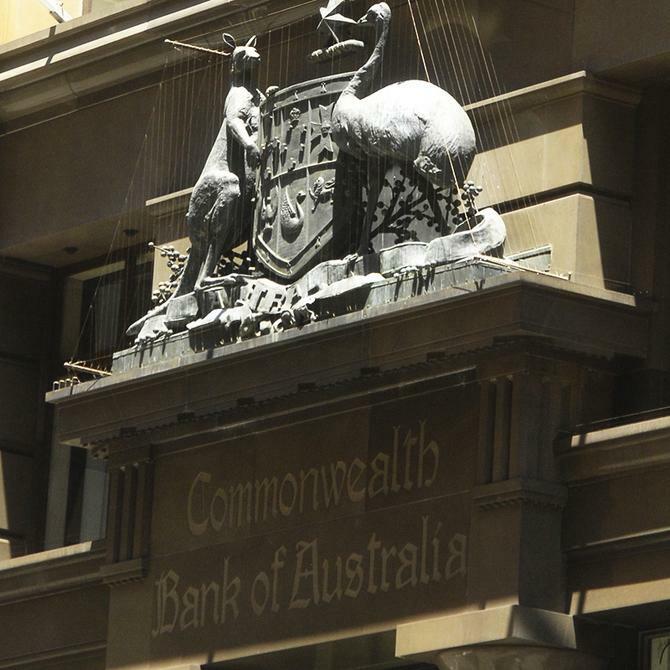 Customers can have questions answered by the community and CommBank experts, it said. Customers can access support through desktops, tablets and smartphones. “CommBank.com.au is one of Australia’s most visited websites and it’s therefore essential that it connects with consumers more directly to give them greater control and access to information that enables them to make informed financial decisions that are relevant to the life stage they are at,” said CommBank general manager of online banking, Drew Unsworth.